NDIS – is Rural & Regional Australia missing out? Set to role out in 2020, the NDIS has grown significantly since trials for the scheme began in 2016. One area that has grown significantly is the NDIS service provider market that has seen an increase in new providers entering the market. The service provider market is a market based system, which means that as the market expands larger service providers are able to take advantage of economies of scale to edge out smaller service providers particularly in rural communities. 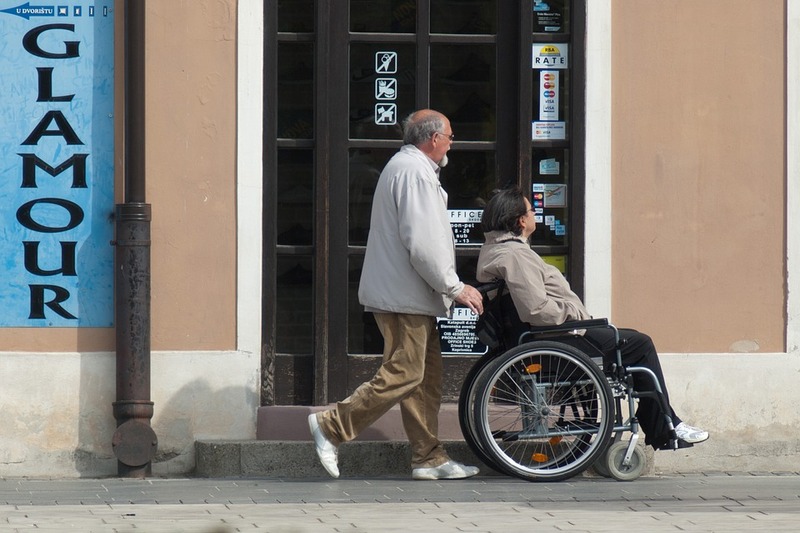 As the service provider market enters this phase of accelerated growth, competition is starting to take hold in the service provider market, but could this lead to a lack of individualized care being delivered and are smaller providers who provide essential disability services in rural communities going to get left behind?